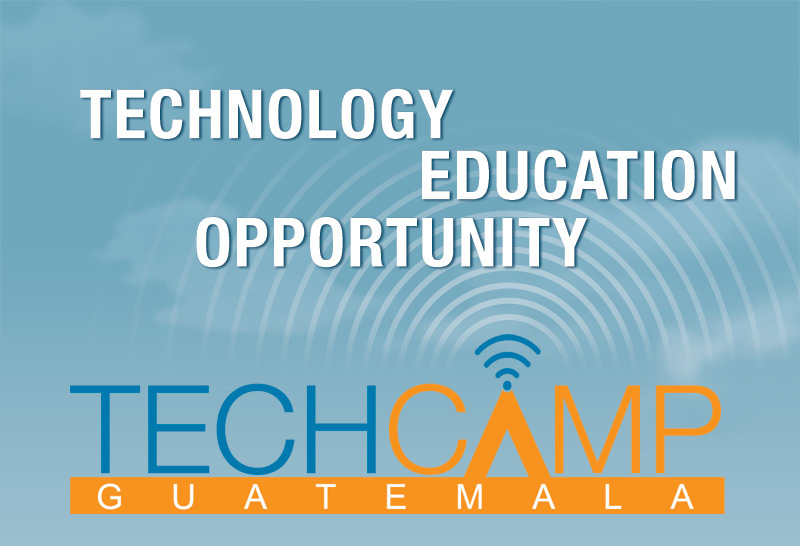 I organized and founded TechCamp Guatemala (without embassy support but with the full blessing of the State Department), and served as a TechTrainer at four TechCamps (Tel Aviv, Ramallah, Tegucigalpa, Donetsk, Mexico City and New York City), and assisted in organizing TechCamp Honduras. TechCamp is a program under the U.S. State Department’s Civil Society (CS) 2.0 initiative – an effort to galvanize the technology community to assist civil society organizations (CSOs) across the globe by providing capabilities, resources and assistance to harness the latest information and communications technology (ICT) advances to build their digital capacity. Here is a video in Spanish about HablaHonduras presented during TechCamp Mexico City. Posted on Wednesday, May 1st, 2013 at 3:48 am. Filed under: Portfolio	RSS 2.0 feed.